New York, New York - Muriel Guepin Gallery displaying new Hunter series during AFF. Daegu, South Korea - Luv Contemporary Art displaying my work at the Daegu Art fair. Show running from November 10th to November 14th, 2014. 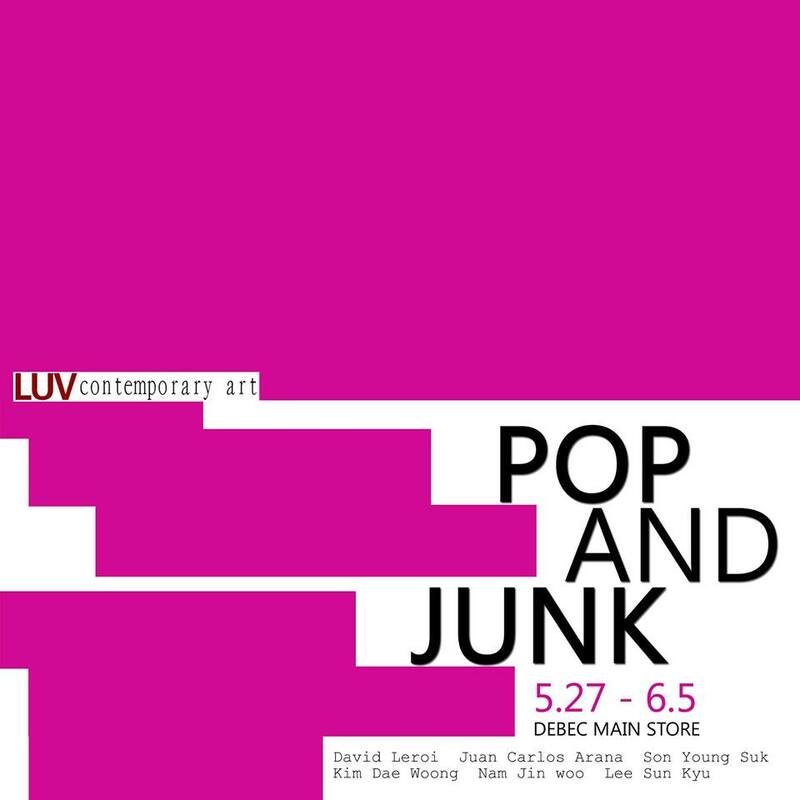 Daegu, South Korea - LUV Contemporary Art displaying my work and other pop and junk artists at Debec main store. Show running from May 27th to June 6th, 2014. Daegu, South Korea - Luv Contemporary Art displaying my work at the Daegu Art fair. Show running from November 13th to November 17th, 2013. Hong Kong, China - Marriott Hotel. LUV Contemporary Art displaying my work at the Asian Contemporary Art Show - Marriott Hotel. Show running from October 3rd to October 6th, 2013. Berlin, Germany - Displaying my work at Preview Berlin Art Fair. Show will run from September 19th to September 22nd, 2013.